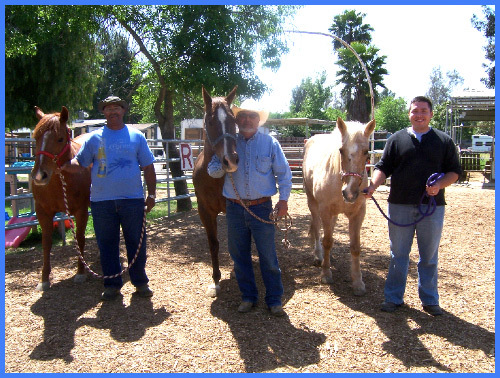 Queen of Hearts Therapeutic Riding Center, Inc | Reaching New Heights Foundation Inc.
We at Queen of Hearts understand the importance of having volunteers with a military or law enforcement background to assist our riders. Special days and times are set aside specifically for our service members and veterans who enjoy being around the horses but don’t necessarily want to be in the public eye. On these special days, our clients are surrounded by people that have a better understanding of our clients’ experiences and feelings are about his/her special needs because they have had similar experiences. Teamwork, loyalty, honor, and pride are owed to every person who has selflessly served our country. Queen of Hearts’ Equine Services for Heroes Program is here to serve those who proudly served us.